This course will take you through the basics of Commuter Benefits. Welcome to Commuter Benefits 101! 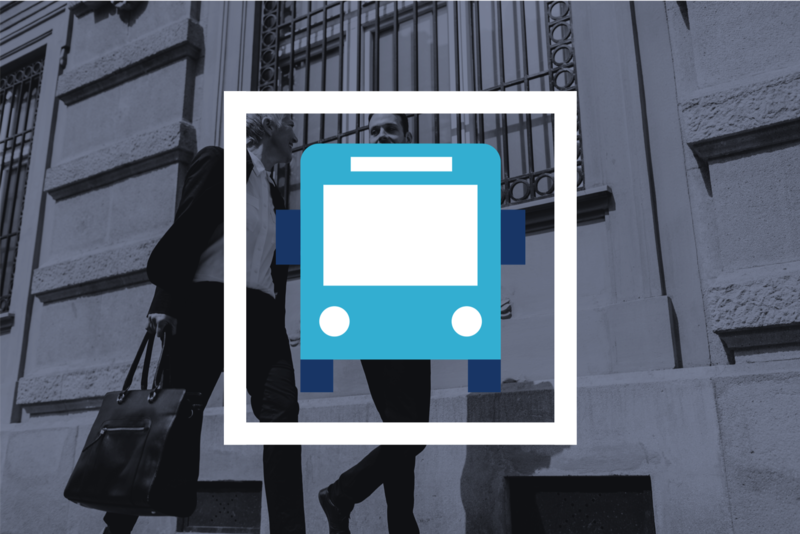 Commuter benefits is a pre-taxed benefit allowing employees to allocate pre-tax dollars to pay for eligible work-related transit and parking expenses. By using commuter benefits, employees can save up to 40% on these expenses.